The native form of this personal name is bizáki Puky Endre. This article uses the Western name order. 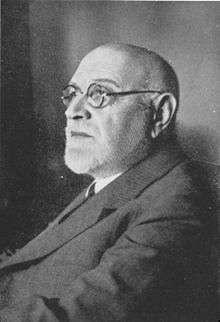 Endre Puky de Bizák (20 February 1871 – 20 July 1941) was a Hungarian politician, who served as Minister of Foreign Affairs between 1932 and 1933.